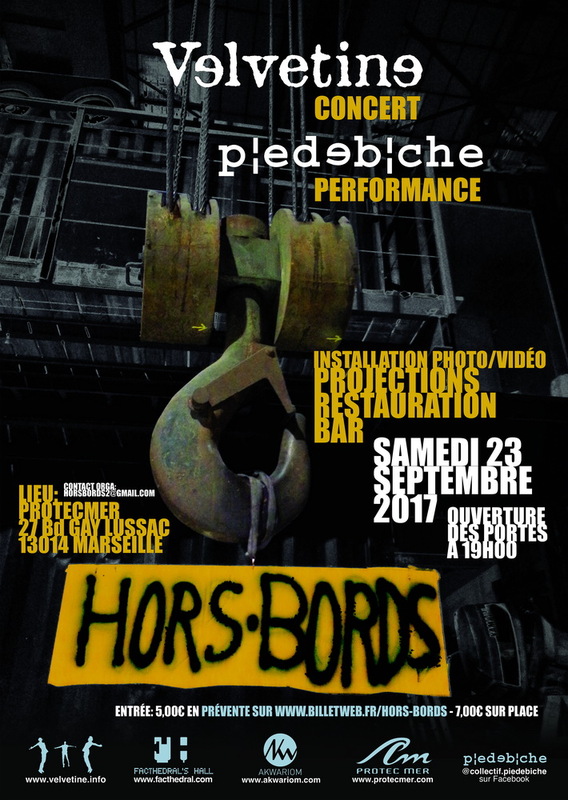 For the beginning of Autumn, we organize the evening Hors-Bords in the hangar of Protec Mer (Marseille, Fr. ), on September 23th, 2017. Stand of Facthedral discs + bar & vegan restoration on the site. We hope to see you there! Opening doors to 19.00 p.m.